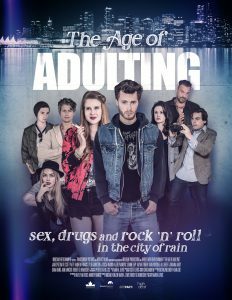 Mark Lewis used FilmConvert to grade his first feature film, ‘The Age of Adulting‘, which is released on VOD this week. 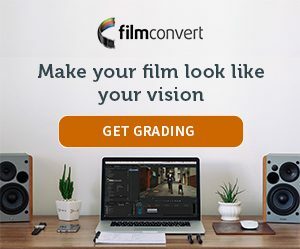 Below, Mark tells us about the journey of the film and how he used FilmConvert to achieve the look he wanted for this stylish, contemporary drama. I’ve been at this for quite a while. It was grade 9 drama class where I felt the calling. My brain just lit up like a Christmas tree in that class. It was clear from an early age that despite the adversity, this was my path. I began making movies (editing on the fly or from VHS to camera) in high school, eventually graduating to shorts with small crews in my 20s, to finally directing my first feature called ‘Ill Fated‘, which premiered at TIFF in 2004. 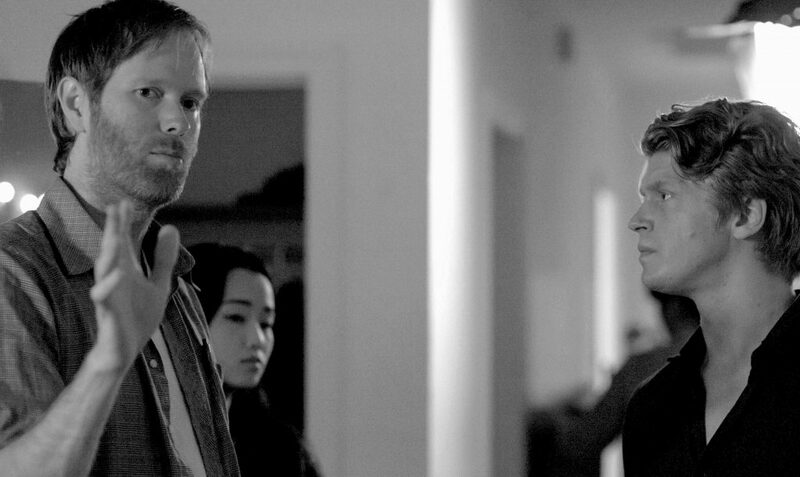 Since then, I directed a sci-fi Thriller called The Thaw with Val Kilmer (more of a relatively expensive MOW than a feature), and then more recently The Age of Adulting. 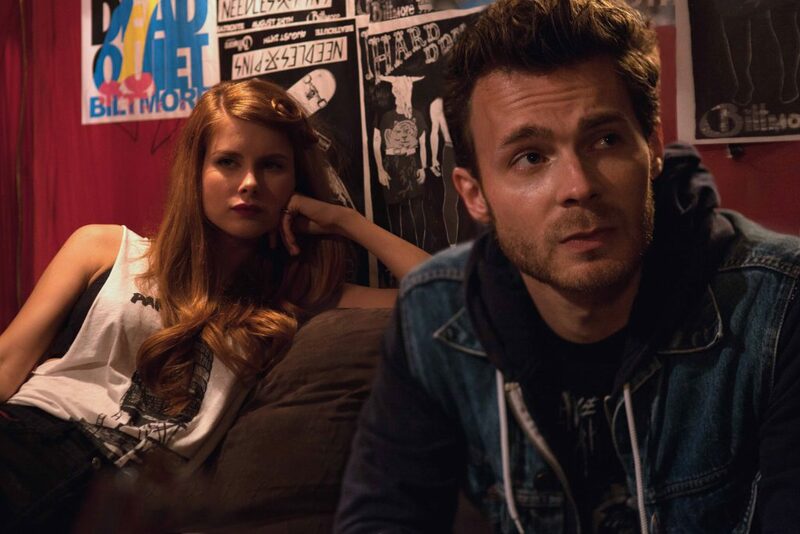 ‘The Age of Adulting’ is unique because it began as a 6-part indie series, that became a feature in the end (although the series will be released in a few months). Currently, I’m close to shooting another low-budget feature called The Angel and a (relatively) higher budget thriller, set in Berlin, called The Chamber. It’s being packaged for financing. I like this situation of casting out to the deeper waters for a big fish (that may never come) while harpooning a smaller fish, which is far more likely to manifest. And big fish don’t always taste better anyway (though they do pay better). It’s based on experiences and relationships in my late 20s. There is a rite of passage we all have to take, at some point, where we realize we need to incorporate responsibility and sacrifice into our lives. It’s somewhere in our soul this inner knowing. But, like all rites of passage, it can be bloody hard to get through and to make the transition. I experienced this, a period when I gained a lot of perspective, yet so much was sacrificed. One close friend didn’t make it through this time and so it’s his story too. I had first noticed it referenced in Youtube and Vimeo videos cited as the plugin used for footage shot on particular cameras I was researching. Originally I wanted it to help create a filmic look. And then I realized the power of the film stock settings. I was looking for a very specific yet straight-forward look. I wanted it to feel raw, grainy and filmic – as though shot on a budget in the 70s or 80s. I edited in Premiere Pro and then transferred the EDL to Davinci Resolve to color correct. I initially spent several weeks learning Resolve, and after another 3 or 4 weeks felt that I had been successful with a more traditional color correction. But then I bought Film Convert to add some grain and texture. After a while I realized that the film stock preferences were far better than anything I had come up with, so I trashed absolutely everything and simply added a Film Convert film stock over every shot (pretty sure it was a Kodak stock), making minor tweaks to even things out. It was astonishing really. None. I wanted the look to feel like I had the restrictions of coloring real film old-fashioned way. So I ended up trashing attempts at vignettes etc. I even trashed most successful attempts at bringing up the light on actor’s faces etc., just to keep things gritty (which the story definitely called for).